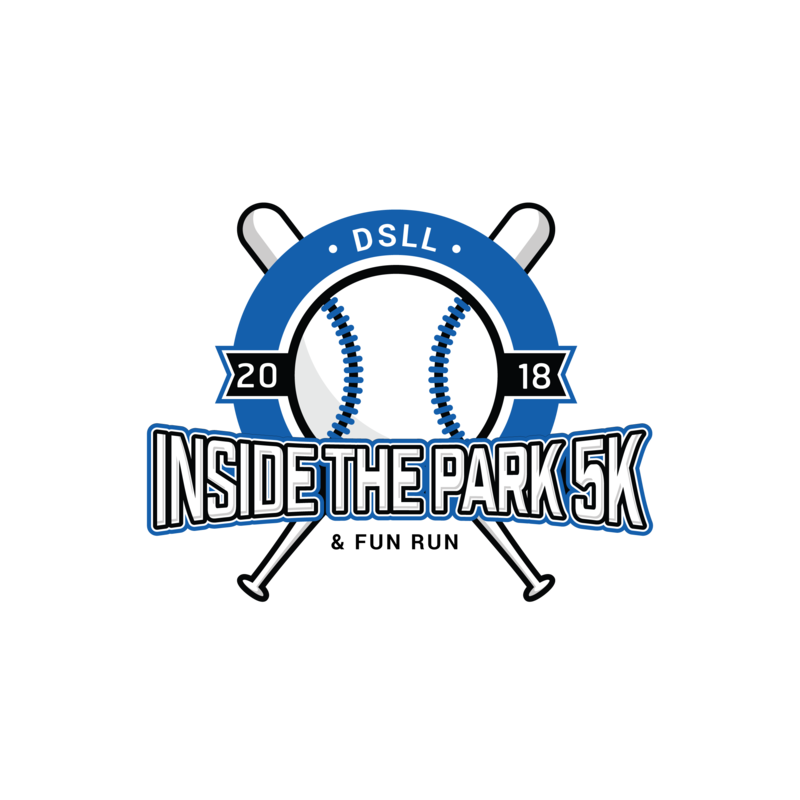 The DSLL Inside the Park 5K and 1 Mile Kids Fun Run is a 'New' fundraiser for the Devon Strafford Little League. This is our Inaugural run and we welcome and encourage the participation of young and old and everyone in between! This event is Rain or Shine. 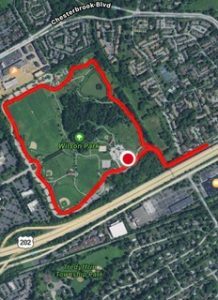 The race is being held at Wilson Farm Park, 500 Lee Road, Wayne, PA 19087. The Starting Line is located adjacent to the Picnic Pavilion. There is limited parking in the Picnic Pavilion parking lot. Please consider parking near the ball fields. Register by April 1 and receive a race T-Shirt. T-Shirts are NOT guaranteed for race-day registrations. DSLL is grateful for the Continued Support of our Sponsors. We encourage you to support them with your business whenever possible. Please visit our Sponsorship page by clicking on this link. If you would like to make a Donation or Sponsor the 5K, please click this link. The 5K starts and finishes at the Picnic Pavilion. This is the pavilion next to the Veteran's Memorial with the large American flag. 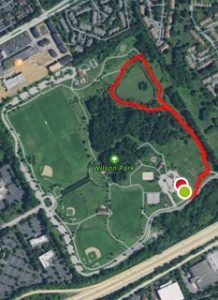 This course starts at the parking lot, heads out and back along West Anthony Wayne Drive, then continues with 2 loops of the path in the park. The 1 Mile Kids Fun Run also starts and finishes at the Picnic Pavilion. This course starts in the Picnic Pavilion parking lot and heads into the park along the path. The course follows the inner loop around the pond and then heads back towards the parking lot and finish line. The 5K run will be professionsally chip timed by our racing partner, Run the Day. If you have a question related to the run, registration or sponsorships, please send an email to .